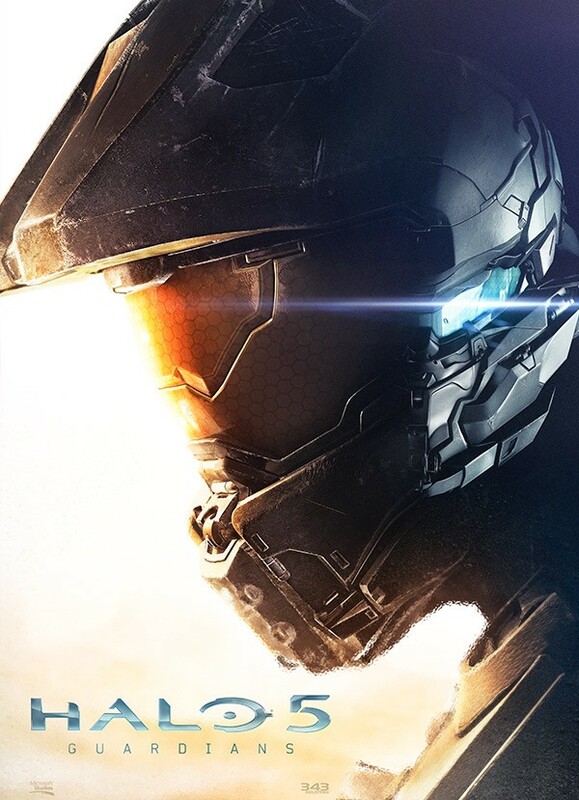 Halo 5 Limited and Limited Collector’s Editions Announced! The Halo 5: Guardians Collector’s Edition and Halo 5: Guardians Limited Edition have been announced! Also Pre-Order Poster. This entry was posted in Halo 5: Guardians and tagged 343 Industries, Collectors Edition, Halo, Halo 5, Halo 5: Guardians, Limited Collector's Edition, Limited Edition, Xbox, Xbox One by Chief Canuck. Bookmark the permalink.